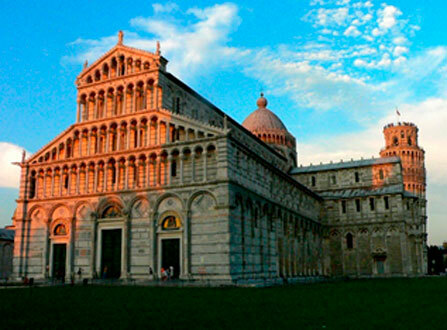 Pisa is not only the Leaning Tower but it was an important centre of science and great scientists. One of them was Galileo Galilei, who spent a lot of time in Pisa for his experiments. In this tour, you could discover the Galilean main sites: from his birthplace to the Square of the Duomo where the scientist conducted some of his main experiments. We will walk in the past through the Medieval and the Renaissance periods. 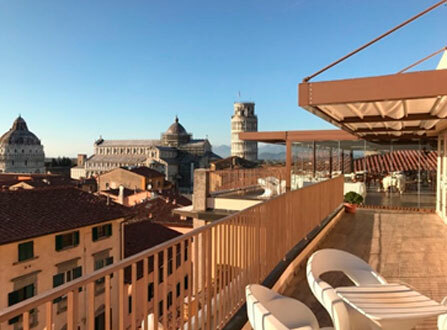 At the end of the our, happy hour with a glass of wine and some appetizers in the terrace in front of the Leaning Tower, where you could enjoy a spectacular view of the square during the sunset time.